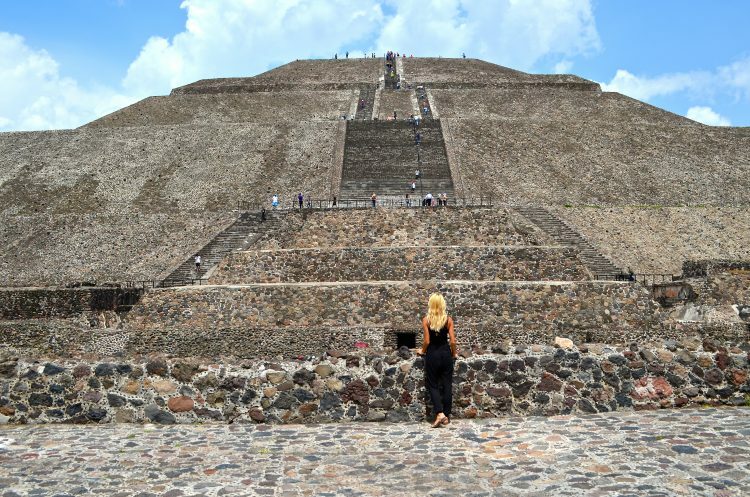 I was in Mexico City, the place which completely surprised me with its historic and cultural center and so much affection and romance, deciding where to travel to next. 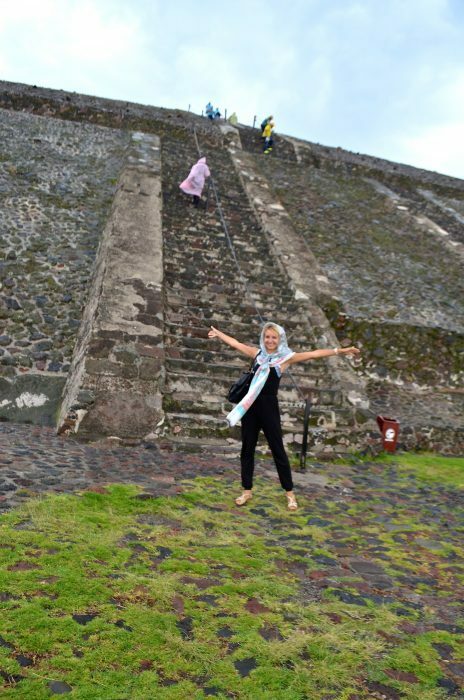 With many interesting, historic and cultural places in the area, Teotihuacan, one of the most important cultural and historic sites in the world, seemed like a great place to be. And there I was, discovering and exploring its magnificence and beauty. 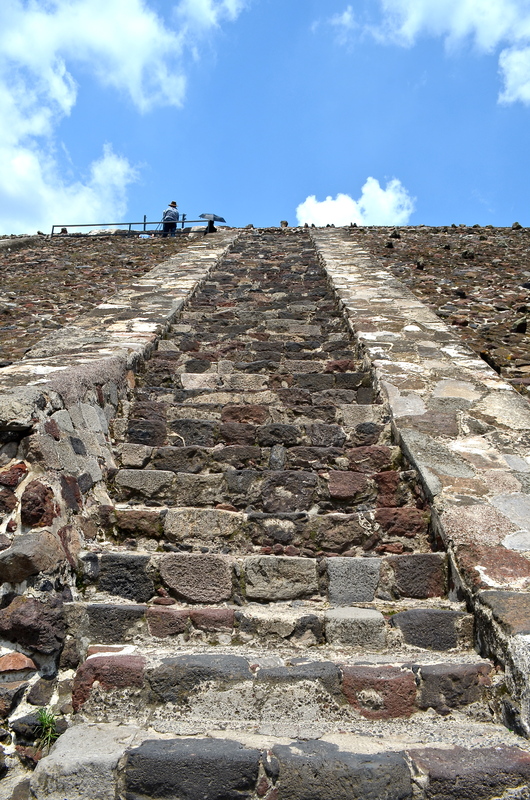 Teotihuacan, known as the City of Gods, or the place where men became Gods, is considered to be one of the most advanced, mysterious and influential civilizations of all times. Which completely surprises and overwhelms at the same time for many reasons: mystery of its legendary civilization, grandness of its structures and, most importantly, for being so much advanced and ahead of its time. Besides the belief that this is where the Sun, the Moon and the whole Universe were created, it was one of the most important and remarkable cities in the world at the peak of its existence. 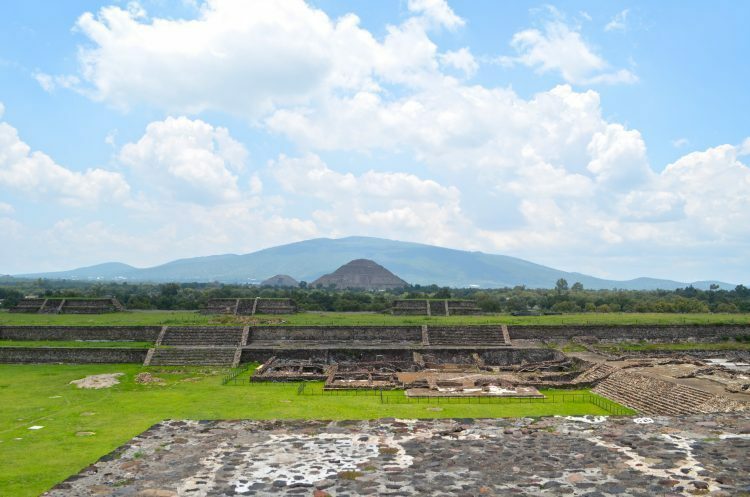 It is considered to be the first Mesoamerican city as the result of urban layout and planning usually associated with a city (order, architecture, streets, courtyards, complex underground systems, harmony, etc. ), which greatly distinguishes it from the settlements of its time. 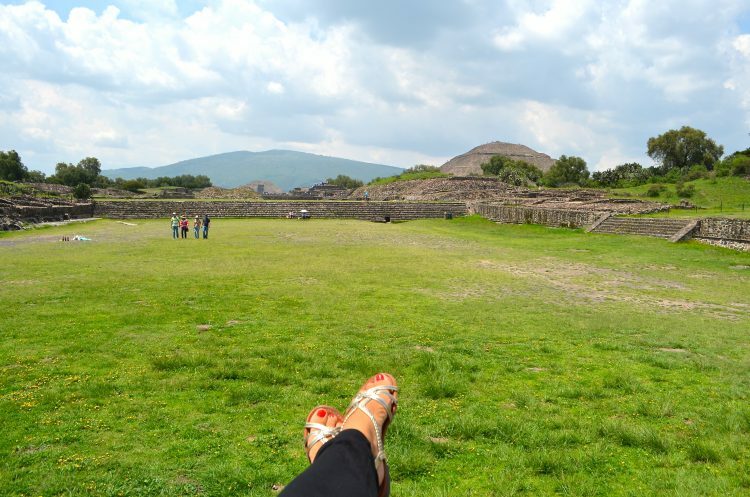 Being one of the most ancient, mysterious and influential civilizations, which predated the Maya and the Aztec by centuries, was highly respected by them and one of the reasons it is greatly preserved through the centuries, it is not a surprise that the grand buildings of Teotihuacán are in accordance with celestial movements and significance. 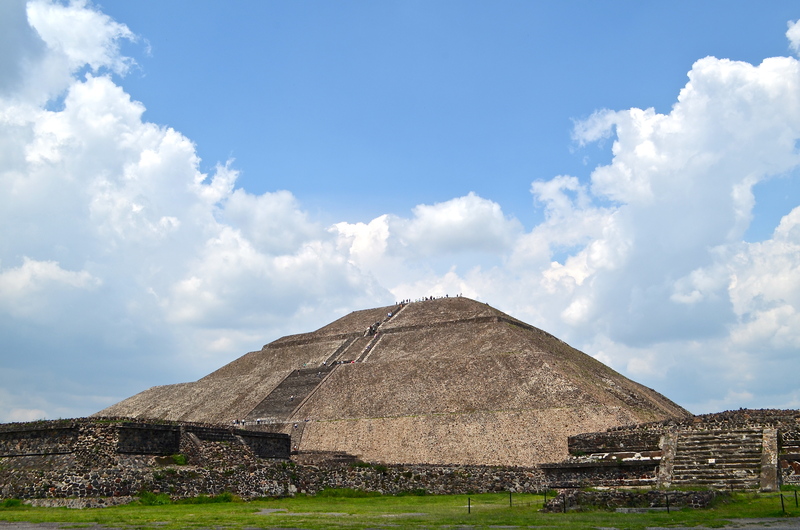 Temple of the Sun is considered to be one of the largest ancient structures in the Americas and the world. 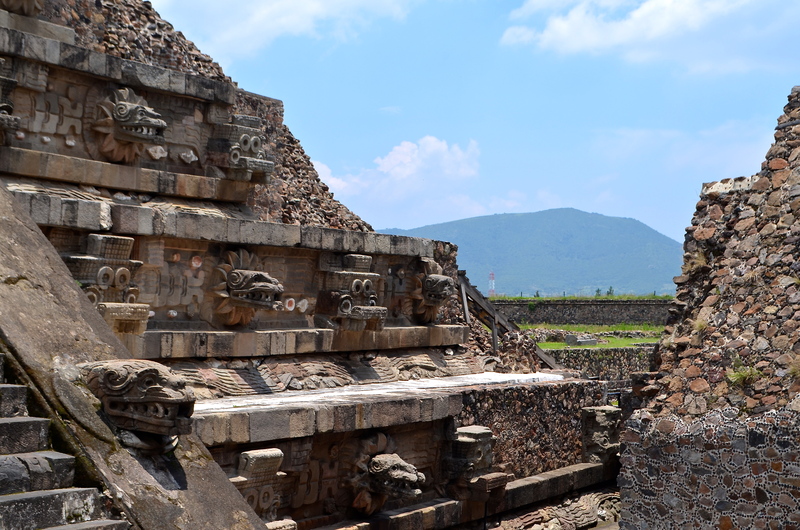 Although not much is known about its primary purpose, this is a remarkable Temple of a great importance. How do I know I have a great connection with the place? Do you know where the Universe, Sun and Moon were created? 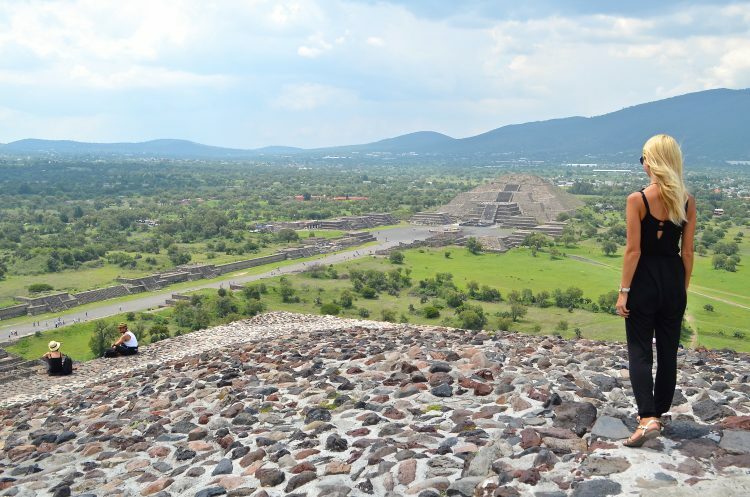 Where the City of Gods is and the place of the most advanced, influential and mysterious civilization of its time? As you can notice, I personally try to concentrate on the content itself and quality of my posts, and I think my readers like it and actually appreciate it. At least I know I do whenever I come across something I like. They just need to be more vocal, consistent and supportive )) So comment, share and like away!